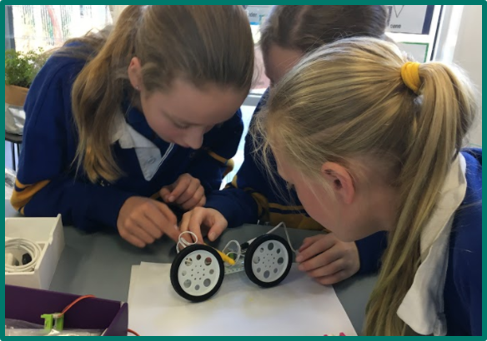 Here is an example of some Year 5 and 6 students enjoy using our robotics resources. 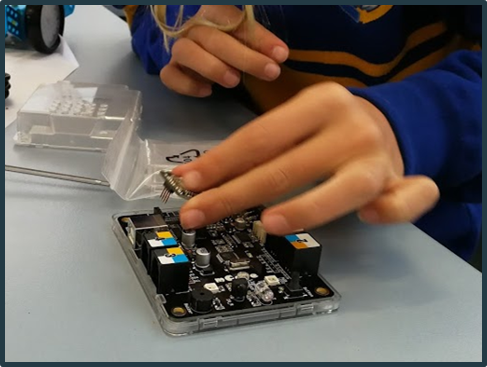 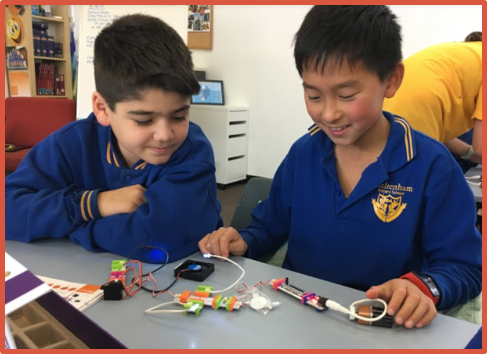 Some students built robots and learnt to program them, while others constructed electrical circuits to make a range of different devices. 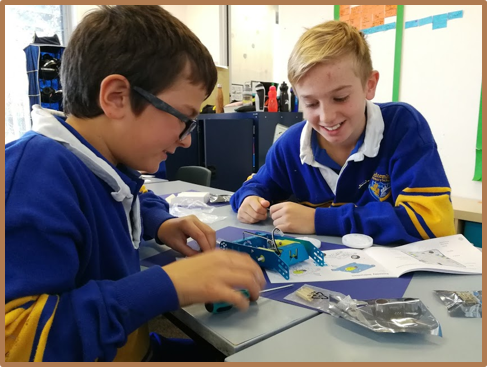 They may have encountered some challenges, with persistence and a growth mindset they got their robots up and running… mostly in the right direction!